Digerati, Spaceboy Games and Kittehface Software have announced that HackyZack will release on Nintendo Switch next week. 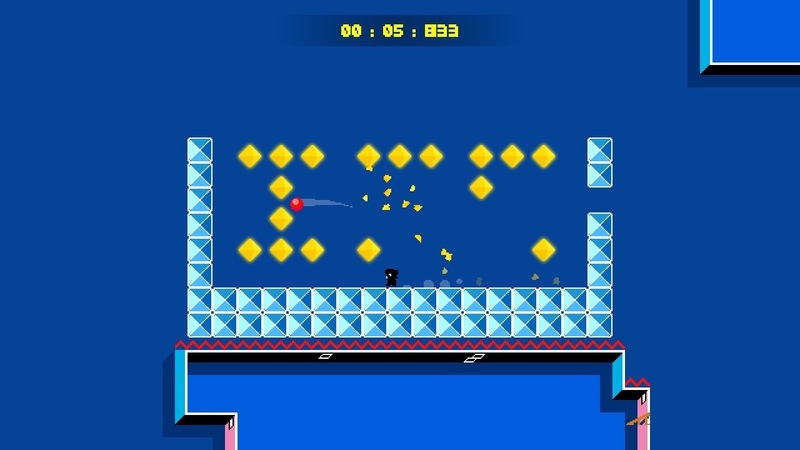 In this ball-juggling puzzle platformer, you play as Zack who must juggle balls, bounce off walls and avoid fatal falls in an effort to conquer more than 100 levels of precision puzzle-platforming. With stickers to collect across the game’s six worlds that unlock optional time-trial challenge levels in Target Mode and more playable characters, you will need to use different balls to succeed – such as extra-bouncy and slo-mo. There is also an all-new local 2-player mode that has been created exclusively for the portable home console, which will let you team up with a friend to take on HackyZack together. HackyZack will release on the Nintendo eShop for Nintendo Switch worldwide on August 23rd, and can now be pre-ordered with a 10 percent discount.